It’s here, in Lewiston, Montana, where April McBride travels to attend her brother’s wedding. Still cautious after a broken engagement, she fully intends to guard her heart. One look around the small mining town convinces April that doing so won't be difficult—just a bunch of dusty shops, bad service, and ill-bred cowboys. But a run-in with horse trainer Wes Owen opens up vast possibilities for frustration, embarrassment, friendship, and . . . love? This is the second "Hearts of the West" book I have read by Maggie Brendan. In the first review - of book 2 - I said Brendan's work could become a "movie of the week" by Michael Landon Jr. I still think that is the case. In this novel, Brendan has captured the transformation of a spoiled, rich girl - as she moves away from that existence and begins to experience life - and faith in Jesus in a new way. I do have one suggestion - I really think if you are starting out new to the series - you will get more out of the stories if you start with book number 1. While book 3 can "stand alone," there are subtle themes which weave through the entire series. It's hard to keep up with the "back stories" unless you start out at the beginning of the series. I was a bit frustrated by April's character - but not because of Brendan's writing. I struggled with her attitude and approach to life. I do think Brendan was successful in showing an "old" way that was transformed into something "new" through April's life. I also liked how she developed some of the other characters - especially the young boy, Billy. I wish some of their stories could have been developed a bit deeper, but alas, in a limited number of pages, that couldn't happen. On a scale of 1 to 5 with five being the highest, I definitely give this a 3.5 to 4. It's definitely a good summer-time read! 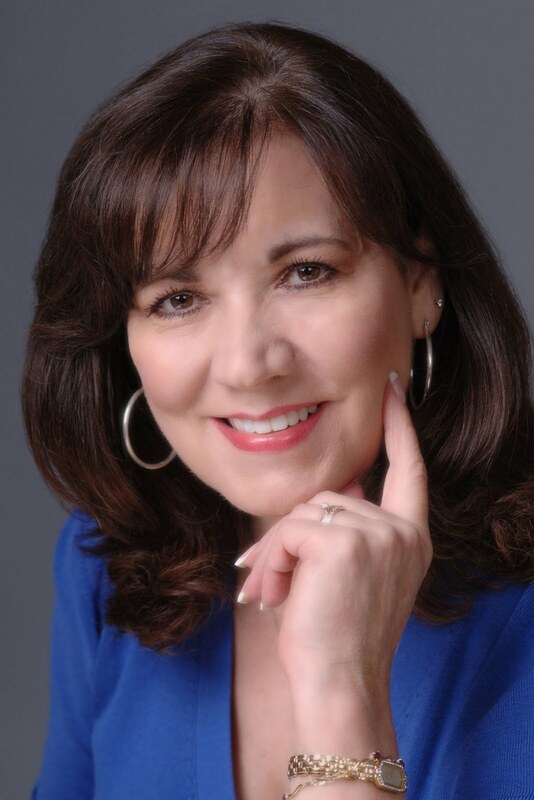 Purchase it at: Amazon, Christianbook.com, Barnes& Noble.com and/or a local bookstore. Book One: "No Place for a Lady." Their future is as wide open as the Montana sky. 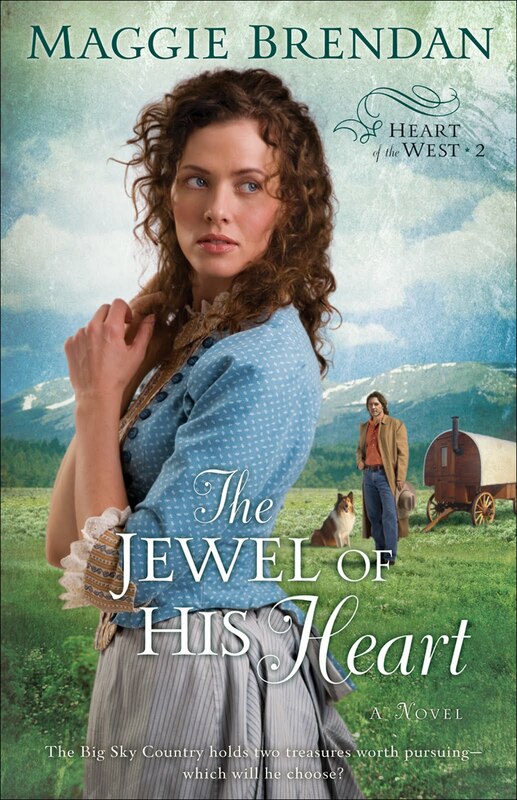 Click here for my review of The Jewel of His Heart. Note: As a freelance journalist, I was provided a copy of this book by Revell Publishing. This review was not influenced by a free book - just in case you (or the FTC) were worried about this detail.